We love the Ram 1500 full-size light-duty truck, and this 2016 Ram 1500 vs 2016 GMC Sierra comparison highlights several of the reasons why. 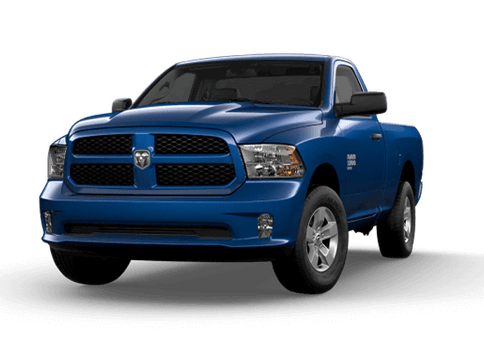 Though either of these models can deliver plenty of premium capability, the 2016 Ram 1500 offers excellent engine options, premium fuel economy, and top features, all at an affordable price point. 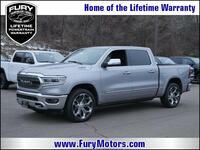 One of the first things to point out about the 2016 Ram 1500 is the strength of its engine options. 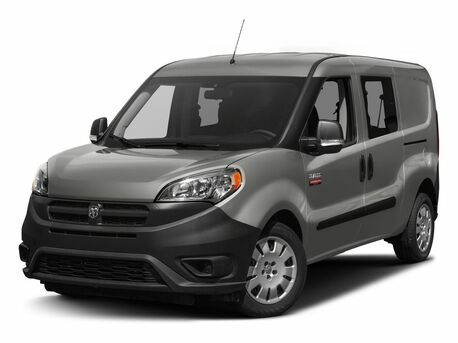 This truck is not only available with a V6 or V8 gasoline engine, but it is the only model in this comparison available with a diesel powertrain. 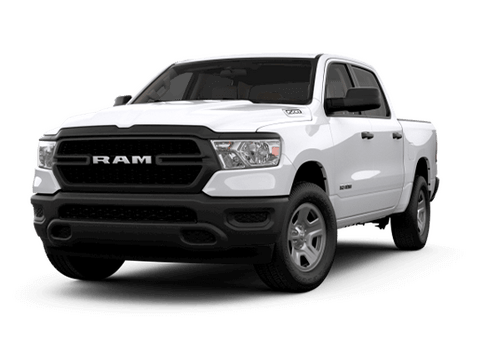 Thanks to clean and efficiently burning diesel technology, the 3.0-liter turbocharged EcoDiesel V6 available on the Ram 1500 also delivers the top fuel economy in this comparison, at 20 mpg in city driving and 28 mpg on the highway with two-wheel drive. 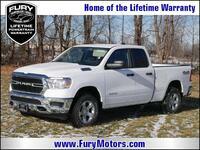 The HFE (high fuel economy) trim level even adds one more mpg to both of those numbers. In comparison, the 2016 GMC Sierra (which does not have a diesel option) can only offer 18 mpg in city driving and 24 mpg on the highway. 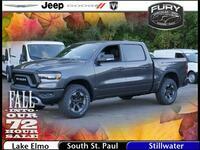 While the diesel engine option on the 2016 Ram 1500 is certainly an impressive and fuel-efficient option, the other engine choices in this model are certainly nothing to sniff at. 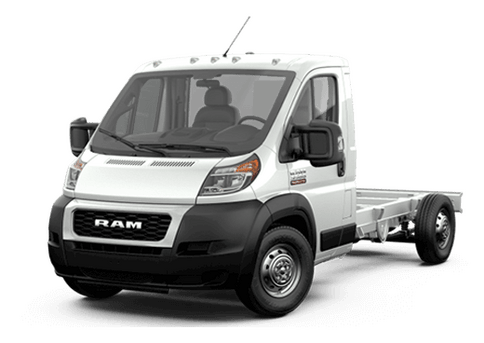 The base engine in this powerful truck is a 3.6-liter gasoline V6 that offers up to 7,610 pounds of towing and 1,890 pounds of payload thanks to 305 horsepower and 269 pound-feet of torque. 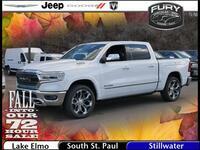 In spite of being available at a lower MSRP, this engine delivers on more horsepower and towing than the base 4.3-liter gas V6 in the 2016 GMC Sierra. 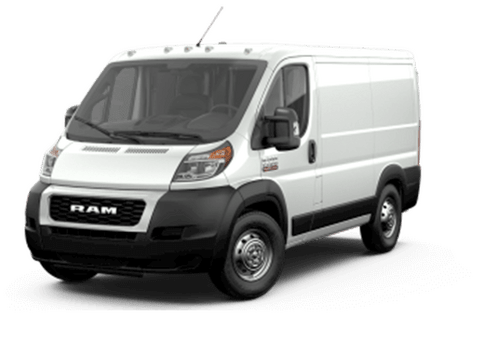 Whether looking at base engines or specialty options, the Ram truck excels in this 2016 Ram 1500 vs 2016 GMC Sierra comparison. 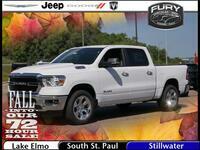 When it comes to interior comfort and premium features, either of these trucks can deliver top value. 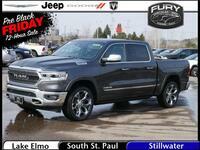 The Sierra is available with the GMC IntelliLink 7-inch touchscreen infotainment system while the 2016 Ram 1500's Uconnect is available with either a 5-inch or 8.4-inch touchscreen option and comes standard with premium user-friendly controls. 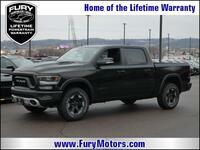 For more information on the 2016 Ram 1500, or to schedule a test drive in Lake Elmo MN, contact the Fury Ram Truck Center today.